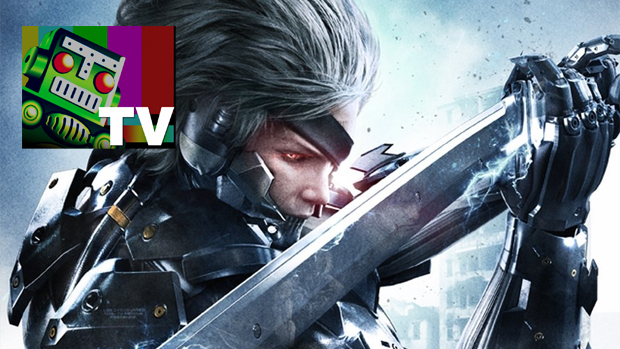 Broadcasts LIVE every Saturday at 10am PST on Dtoid TV! Did you miss this morning's broadcast of Saturday Morning Hangover? It was a pretty good one, with a couple of surprises on the Xbox Live Indie Games front and more of the lovely contributions to Dafoeverse on Wii U before I was challenged to actually make some progress on the "Very Hard" difficulty of Metal Gear Rising: Revengeance. Meanwhile, we discussed our impressions of the PS4 reveal and have a disagreement regarding when is the appropriate time to express one's personal views. Click the play button and you can check it out for yourself. And if you like what you see, we'd love to see you during the live broadcast, every Saturday at 10am Pacific on Dtoid.TV.